Our resident dochead Mark Perkins take us through his picks of the Sheffield Doc/Fest 2018 programme. Reality is now mainstream entertainment. From Life On Earth, to Big Brother, there’s no denying that if it’s based in the real world, we love to watch. It’s now 25 years since the International Documentary Festival, as it was originally called, opened its cinema doors on a wet November weekend in 1994. Back then it did little more than show films in The Showroom. I can’t imagine anyone there had any idea what it would become by 2018. Last year over 3500 delegates from 60 different countries made the city their home for a week in order to celebrate the art of non-fiction storytelling. 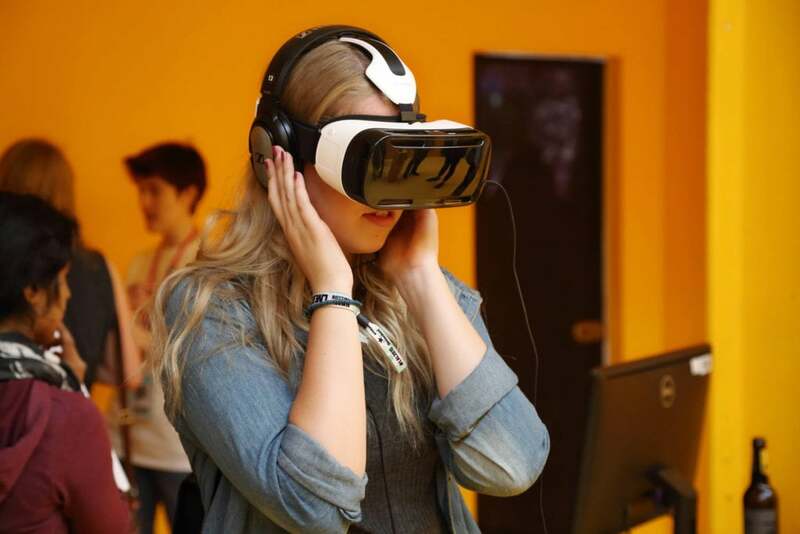 Six days of films, virtual reality and interactive experiences, talks and live events which all combine to make Sheffield world-renown as the place to celebrate documentaries. It almost expected by now that Doc/Fest will come up with unique and outstanding things to experience. I’ll attempt my usual overview, and pick some predictions for the big hits of the festival, but I’ll no doubt be confounded by some seemingly unremarkable film or event, which turns into something unforgettable. That’s the main joy of a festival celebrating real life – everyone has a story to tell, and the most unlikely ones are often the most compelling. The festival is about so much more than actual films these days – but more of that later. I’ve narrowed my personal top picks down as far as I can, so here we go with a few films you might otherwise miss. The first of my picks is Arwen Curry’s film, ‘The Worlds Of Ursula K Le Guin’. She was a sci-fi writer who died recently, and was really the first woman to succeed in a world previously made up entirely of male authors. Her own story and her achievements within the world of science fantasy writing have always fascinated me, and to now find there’s a documentary about her is really exciting news. My second pick is the film ‘Grenfell’, by Ben Anthony. The mere word itself has a terrible and inevitable association with that tragic fire. I saw the shocking news footage last year as I stumbled in late at night from DocFest 2017, so this one year anniversary will be a poignant and powerful reminder of how life can turn to disaster in seconds. My final cinematic choice, and it’s not easy from over 200 films on show, is called ‘Three Identical Strangers’, by Tim Wardle. In 1980, three identical triplets who had been raised in separate homes, in complete ignorance of their brothers’ existence discovered each other. It made world headlines at the time, but this film has uncovered the dark truth behind the splashy headlines and tells an even more compelling and disturbing tale. Remember Threads? 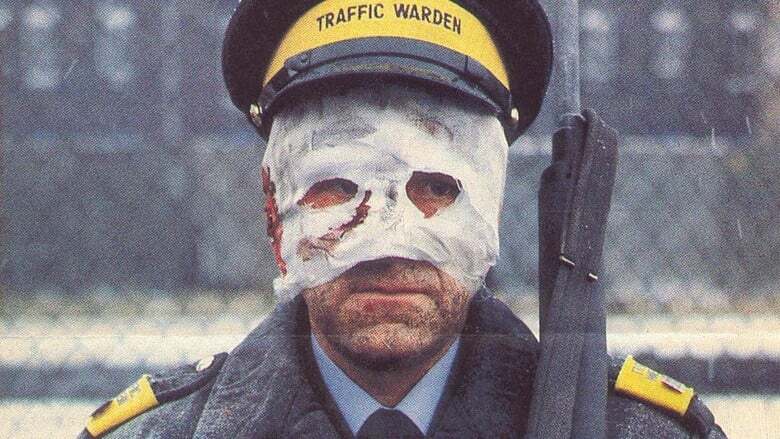 The post-nuclear apocalypse drama set in Sheffield that caused such a stir when it was shown back in 1984. If you get a wiggle on, and send an email to redux@sidf.co.uk you can register to be an extra in the remake. Well, not so much a remake, more like a low-budget re-shooting of a few key scenes. Director and activist Richard DeDomenici specialises in recreating iconic scenes from well-known films from Hollywood and beyond. He’ll be shooting on The Moor and perhaps even the Notty House in Broomhill at the start of Doc/Fest, editing it all down and showing the film at The Leadmill on the Saturday night. The iconic film ‘Threads’, which depicted Sheffield in the wake of a nuclear attack, is scheduled for a remake by Richard DeDomenici. If you enjoyed the growing strand of Alternate Reality events in the Millennium Gallery in previous years, you’ll be as keen as I am to see how things have moved on this year. Using the latest developments in computers and interactive installations, this part of the festival is moving into the iconic, atmospheric surroundings of the Trafalgar Warehouse and will continue to challenge what we might think of as a documentary. This warehouse complex is itself becoming a new creative hub in Sheffield, and it’s no surprise it has been chosen to host two floors of events throughout the festival. This part of Doc/Fest always throws up some fantastic immersive events, and will be one of the events which is open to anyone to attend for free. Live performances have always been the mainstay of any Doc/Fest, and this year the live strand includes a specially commissioned performance, in conjunction with our own Warp Records, from GAIKA. He’s a British black artist whose music is difficult to categorise, and we are promised the UK premier of a hypnotic live score in response to Khalik Allah’s film, ‘Black Mother’. Elsewhere there’s an appearance from Reeps One, a voice artist who looks beyond music to promote the use of our own voice as an expressive, but often neglected instrument. His event looks set to be the talking pint of the festival when he plays Abbeydale Picture House. 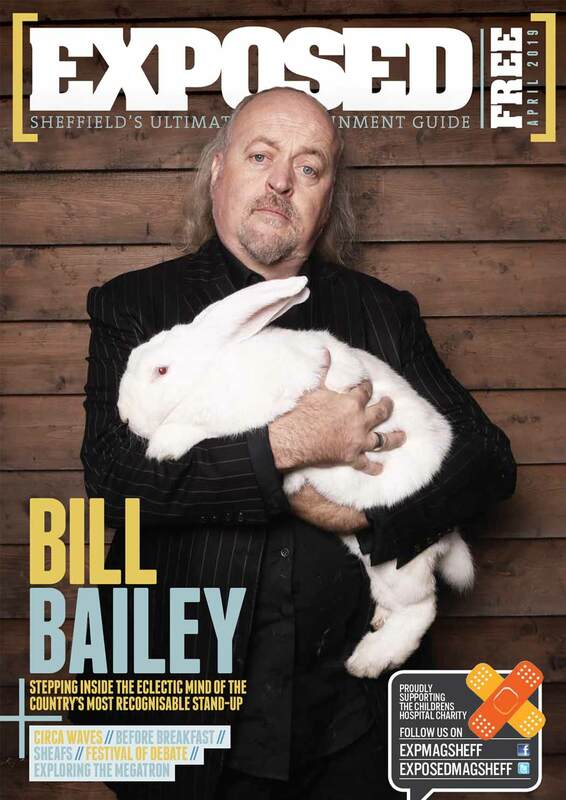 The festival organisers are keener than ever to involve Sheffield folk in the events, and there are loads of other free events and talks, along with the free documentary screenings in Tudor Square and on Howard Street. Go on, pull up a deck-chair and let one of the world’s premier festivals of film entertain you. Visit www.sheffdocfest.com or The Crucible box office for tickets, and there will be a Festival Box Office in Tudor Square throughout the festival. Lots of events are free, or you can pay for individual events, buy a DocLovers wristband for 12 films or if you’re as hooked as I am, buy a full festival pass. See you there.